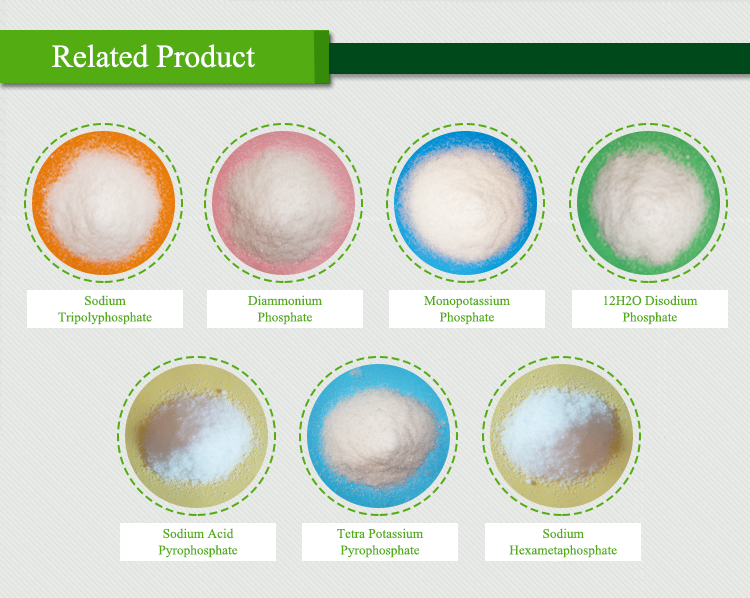 Applification:Used for phosphate industry, electroplating and chemical polishing, pharmaceutics and sugar industries, compound fertilizer, etc. 2. Sample Availiability:Sample for free. Perfect after-sale:24 onlone reply your quesiotions.and inquiry. Supply technical suuportatin in your using. any other special requirements,please contact us directly! 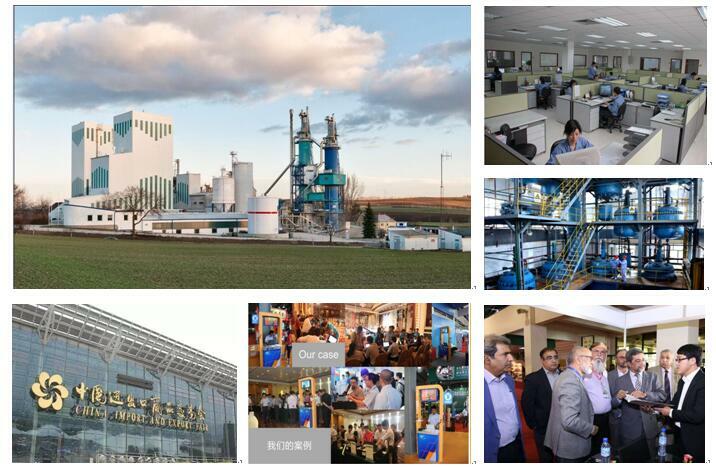 Juyuan Imp&Exp Co.,ltd is belong to Shifang Juyuan Chemical Co.,ltd, located in Shifang Sichuan province, are major in phosphate products for many years,our main products include STPP, TSP, SHMP and MKP, and we have exported to many countries, such as America, Russia and Japan. 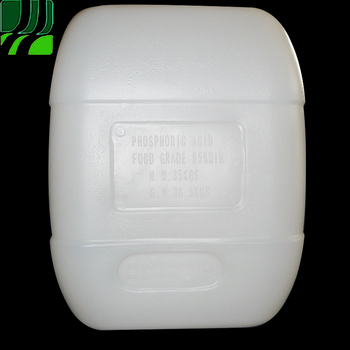 our company possess both mature production technology and complete inspection system, that is we are a big producer and supplier of phosphate salt in phosphate industry. What's more, We also provide good after-sales with our professional staffs who have at most 12-year trading experience. so we believe that we can solve your trouble in your work. If you are interested in our products, please feel free to contact us. Hope our hard working will let your job easy! Plastic woven bag or paper bag. Q1. What kind of suppliers you are? 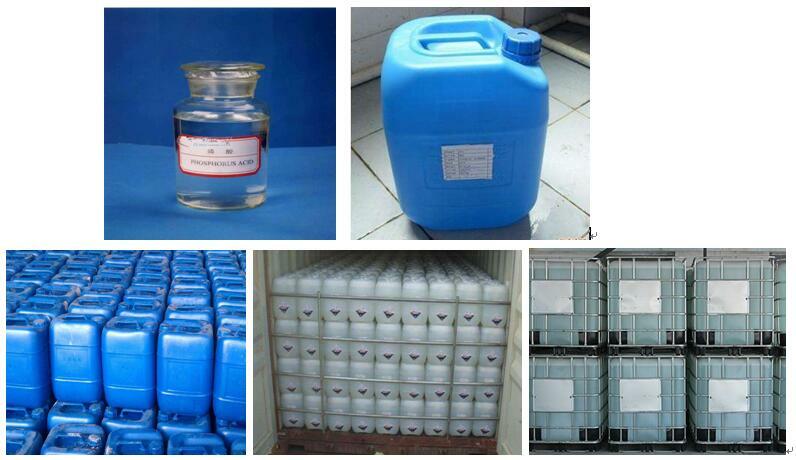 A We are a professional manufacturer for chemical products. Q2. What are the main products? Q3. Can I have a sample order? Q4. How long is the validity of quotation? A: Generally, our price is valid within one month from the date of quotation. The price will be adjusted appropriately as the price fluctuation of raw material in the market. 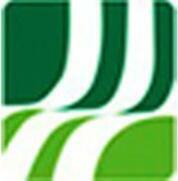 Shifang Juyuan Import And Export Co., Ltd.